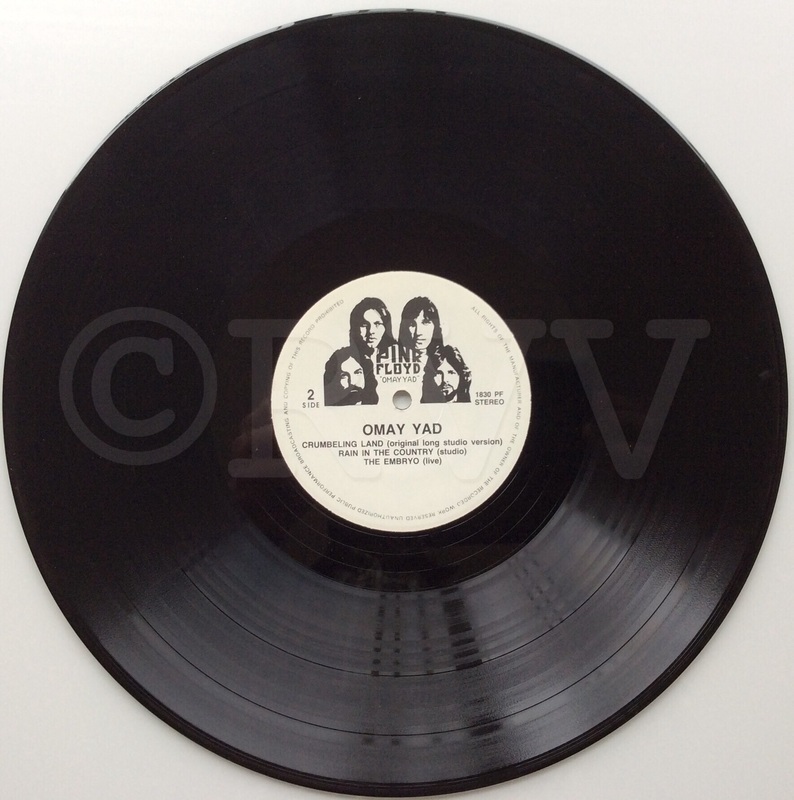 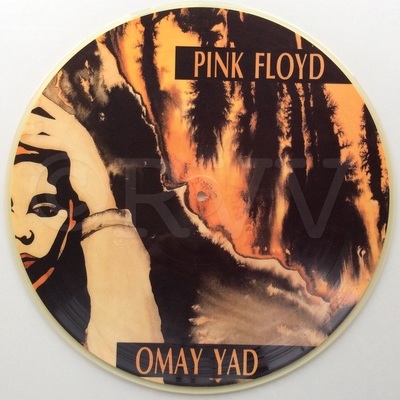 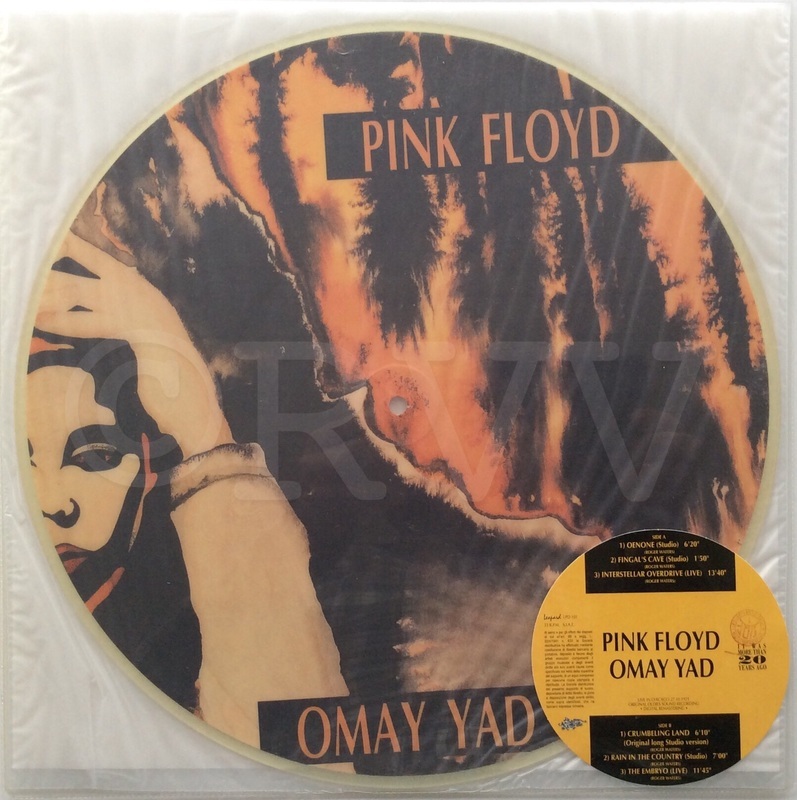 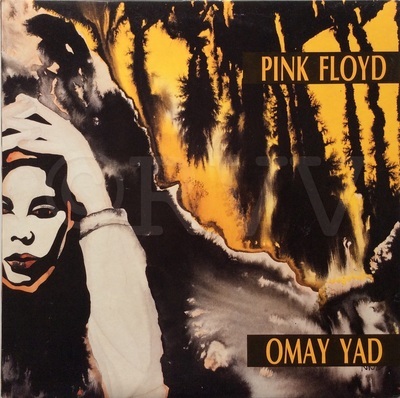 Notes​: Early 90s reissue of Omayyad (TMOQ) with a new matrix number, both as a regular LP and also as a picture disc. 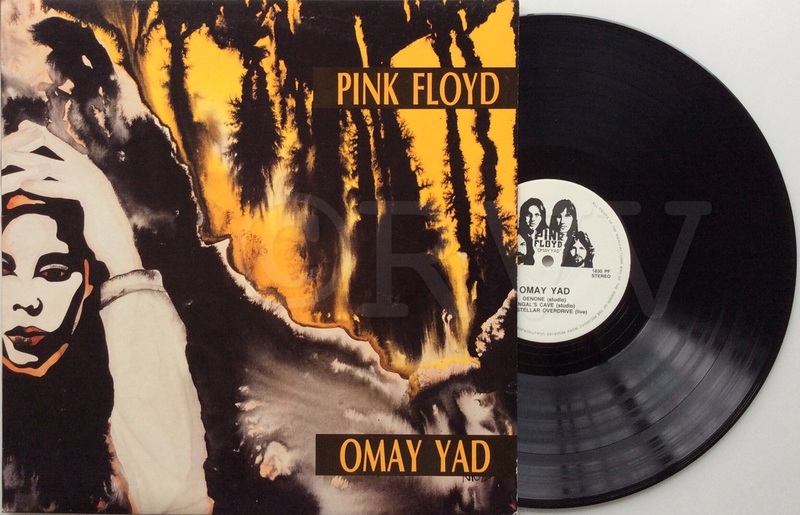 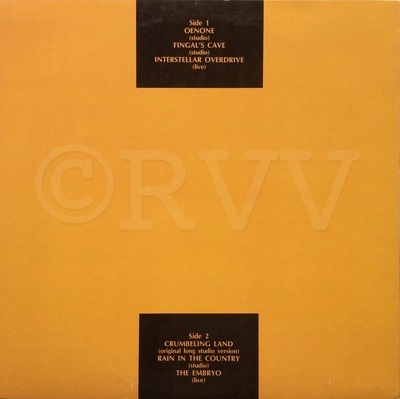 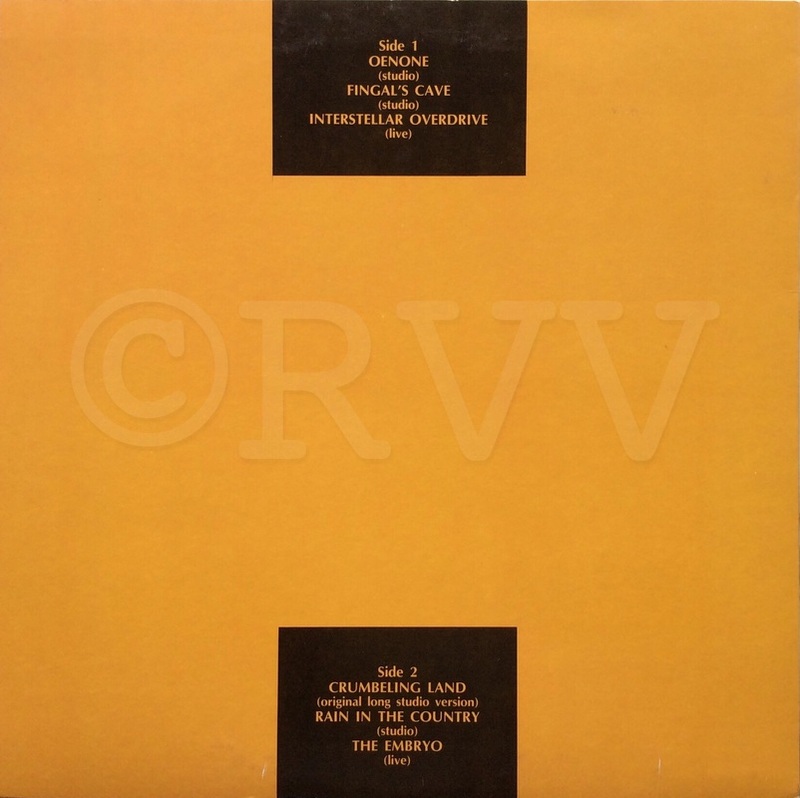 The LP is packaged in a deluxe color cover and its labels incorporate the design from the original insert. 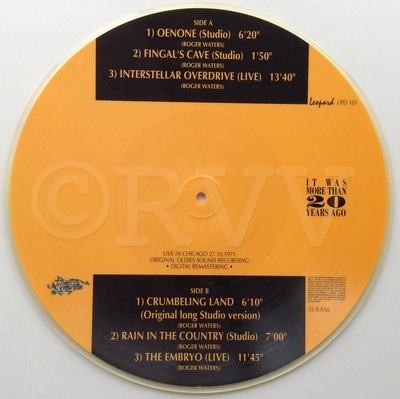 The picture disc has a different matrix number than the LP.